One of the best ways to determine if our school is right for you is to meet one of our admissions counselors.  You will learn about our programs, meet faculty and staff, and discover how Missio can serve you. Visiting also gives you the opportunity to ask questions and lets us help you think about your goals and aspirations. Fill out the form below to schedule your visit today! Please put in the date and time that would work best for you. We will do our best to accommodate your request. Above is a video of Professor David Lamb speaking at an event. While each professor has their own unique style of teaching, please enjoy the presentation as an example of what you will learn at Missio. Depending on when you schedule your meeting, you may have the opportunity to attend a class or even have lunch with a professor. The admissions team at Missio thanks you for your interest. We realize that coming to seminary is a major life decision that entails many sacrifices. Our goal is to make this journey as easy as possible for you. Feel free to contact us at any time during the application process.